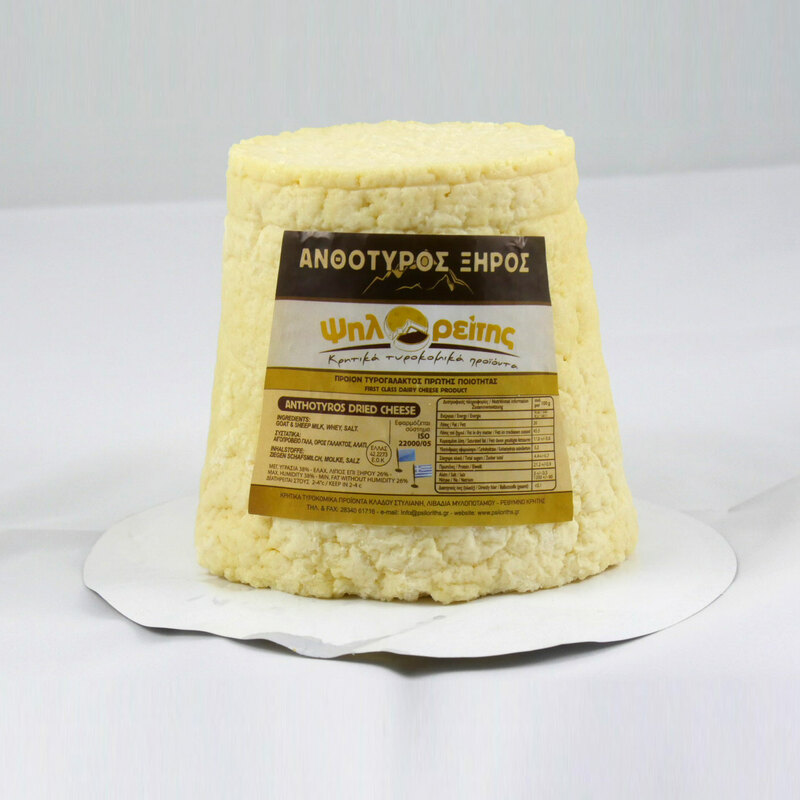 The Cretan Xynohondros is made of sour milk and coarsely ground wheat. 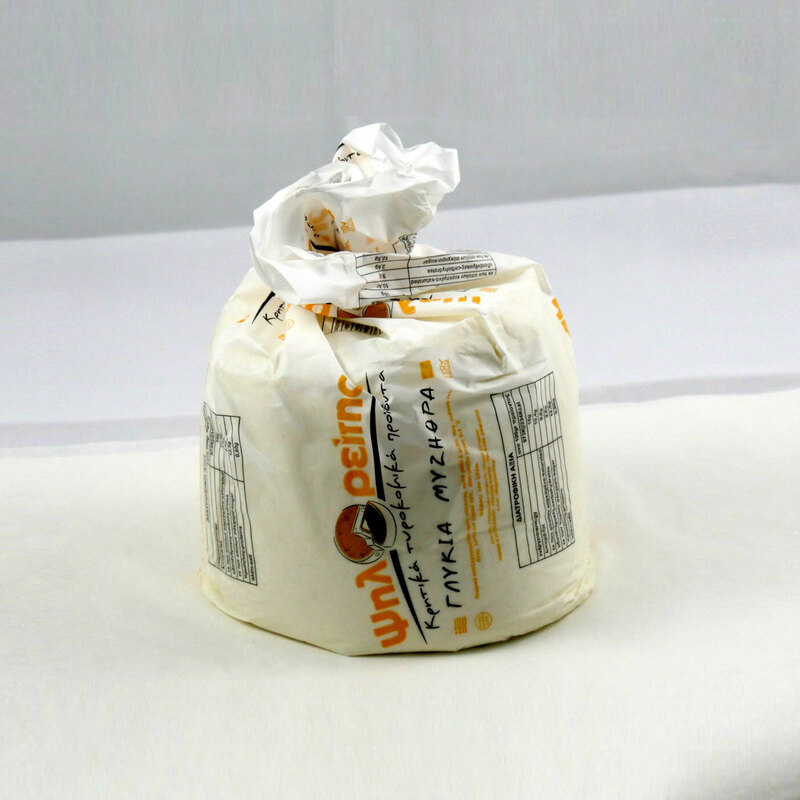 It is usually consumed after being dried in a specially designed drier but it is also consumed hot upon its production. 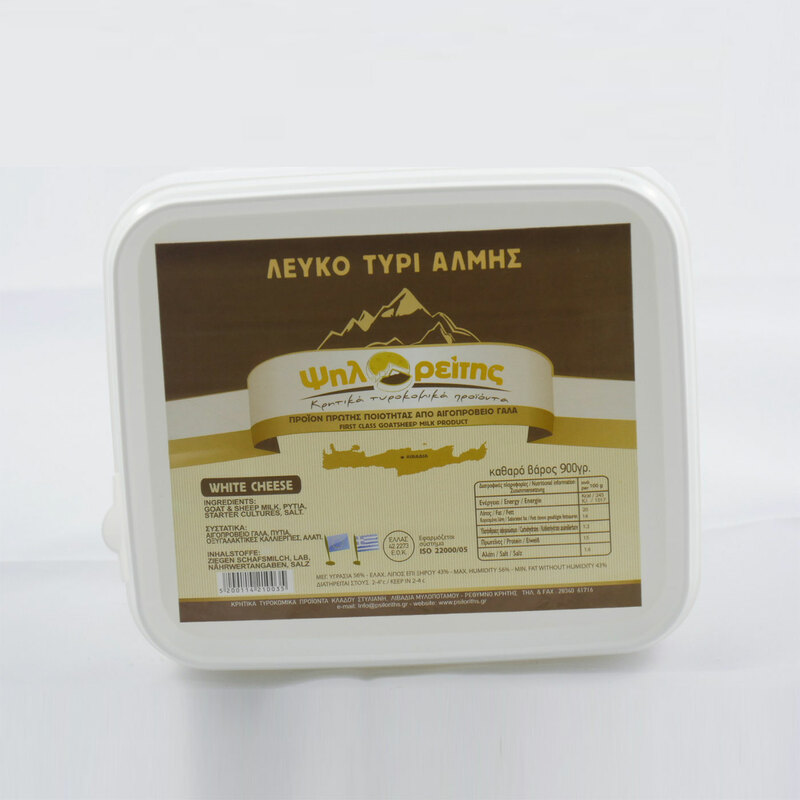 It successfully combines the proteins of the milk with the unprocessed carbohydrates of the ground wheat that it contains. 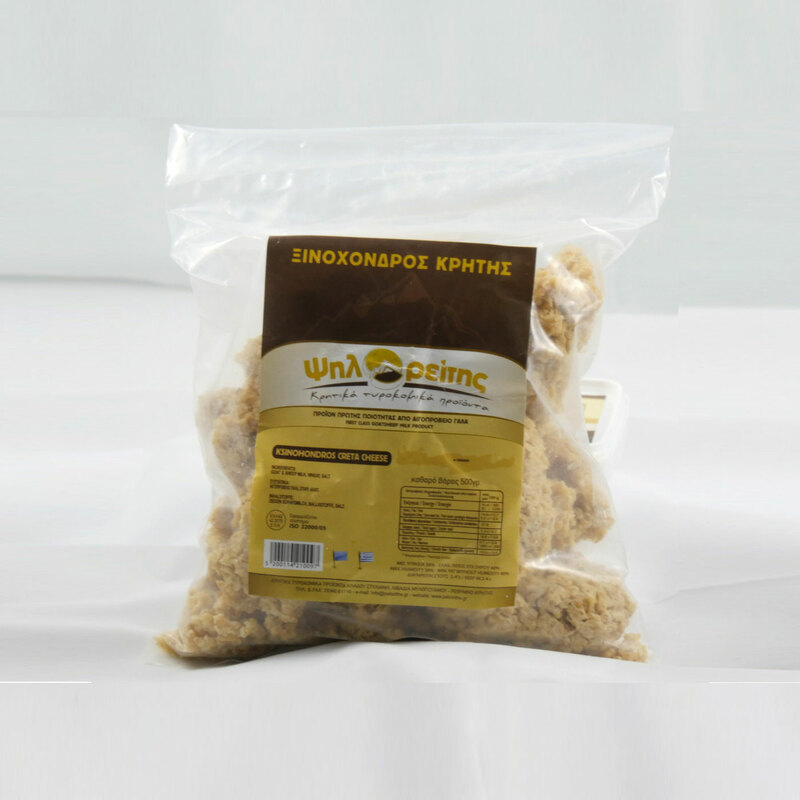 The Xynohondros soup is an ideal winter dinner. 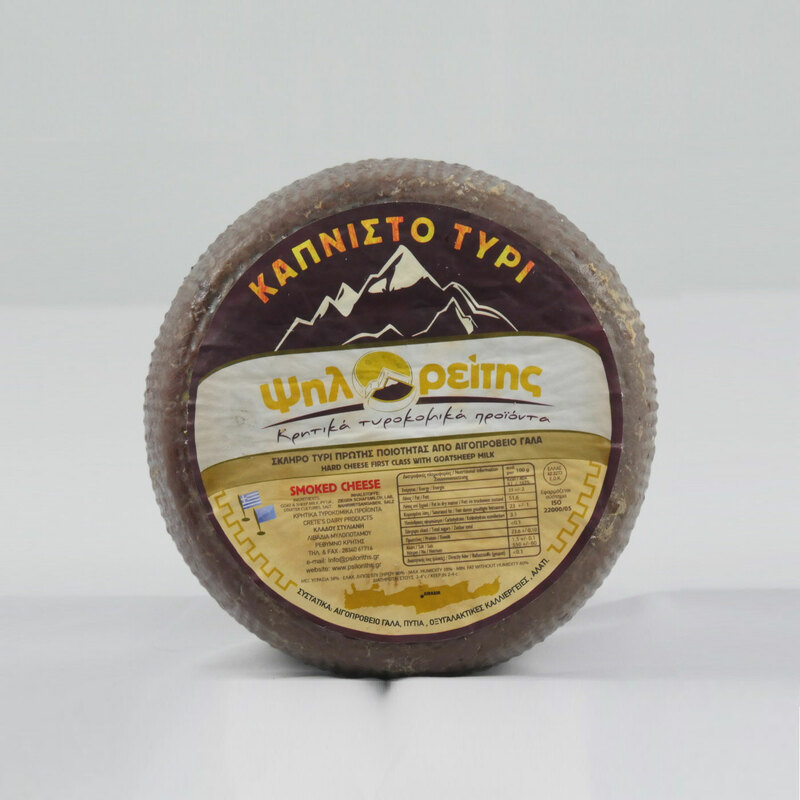 It is especially tasty when it is used with meat sauce or boiled tomato puree.